It’s almost here. “The best polo event in the world” as its been called by Ricky Cooper, Captain of the Wales Polo Team. 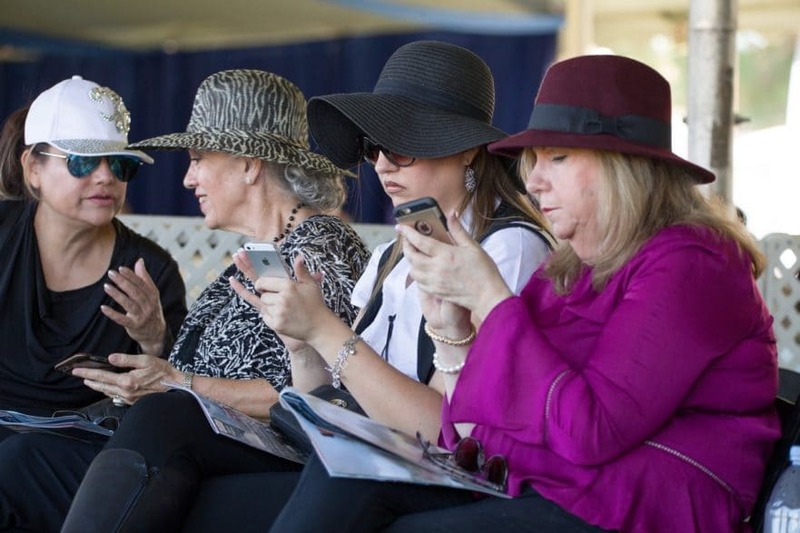 But you don’t have to wait until Saturday and/or Sunday to start the fun at The Bentley Scottsdale Polo Championships: Presented by Stella Artois. Start tonight. All are invited to meet and mingle with some of the early arriving polo players from Wales, Aspen Valley and elsewhere Thursday night at Bottled Blonde, Arizona’s most popular bar. Located in downtown Scottsdale you’ll also be able to see its incomparable Bottled Blonde Polo Lounge on-site November 11th and 12th, creating a day club atmosphere like no other in the world of polo. Friday evening is another way to get a jump on the weekend too. All sponsors and purchasers of tables, VIP tickets in the Molina Fine Jewelers Tent and PRIME: A Luxury Tent Experience by Neiman Marcus, Steak 44 and Barrett-Jackson are invited to join all players at the elegant Polo Party Reception at Molina Fine Jewelers in Phoenix Friday evening from 6pm-8pm. Besides meeting all of the polo players from around the world, guests will be able to enjoy cocktails, appetizers and performances from a hip hop artist, Shakespearean actor and gospel singer. Qualifying ticket holders should RSVP to info@ThePoloParty.com. Finally, there are few more interesting ways to travel to and enjoy the fun on Saturday than via the party busses at Plus One Transportation. Their tickets include round-trip transportation, pre-parties with mimosa and brunch specials and admission to the event. You can check out all details at https://us.eventbu.com/scottsdale/the-polo-party-buses-2017/6695780. As some ticketing categories are now sold out and others about to be, go to ThePoloParty.com for all tickets, tents and table information. And, a reminder that pre-event ticketing discounts expire at midnight on Friday. 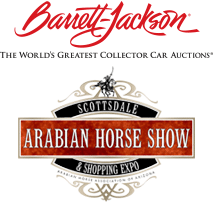 We look forward to seeing you Saturday and Sunday at WestWorld of Scottsdale.